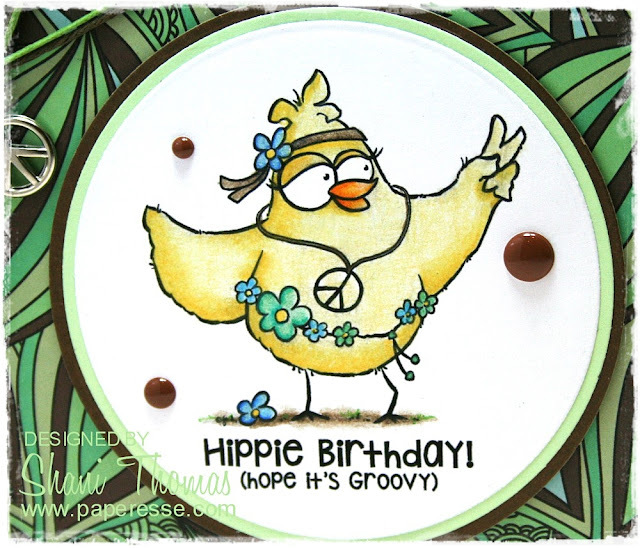 This Hippie Chick Birdbrain digital stamp and sentiment form the focal point of this psychedelic birthday card. The patterned paper is a no-brand type I picked up at a discount shop. It has the perfect early 70's feel to go with the stamp. I remember seeing these types of decorative patterns when I was a kid. I even had a headband like the chick here. I remember wearing that and a fringed vest my mom made me, thinking I looked really cool. Embellishments are a peace charm, twine, and enamel dots. These peace charms have been languishing in my charm box a while now; I was glad to finally use one. Tying a charm with twine or ribbon on the side of a card is my favorite way to use them (another example of which is this Let It Snow Christmas card). I'm linking up with: Pause Dream Enjoy Challenges #15 – ATG, Inspiration Destination Challenge Blog #148 – ATG, Double "D" Challenges 04/04/18 – Twine, Crafty Creations #364 – ATG, and Addicted to Stamps and More #287 – Make Your Mark. LOL ... what a fun creation! 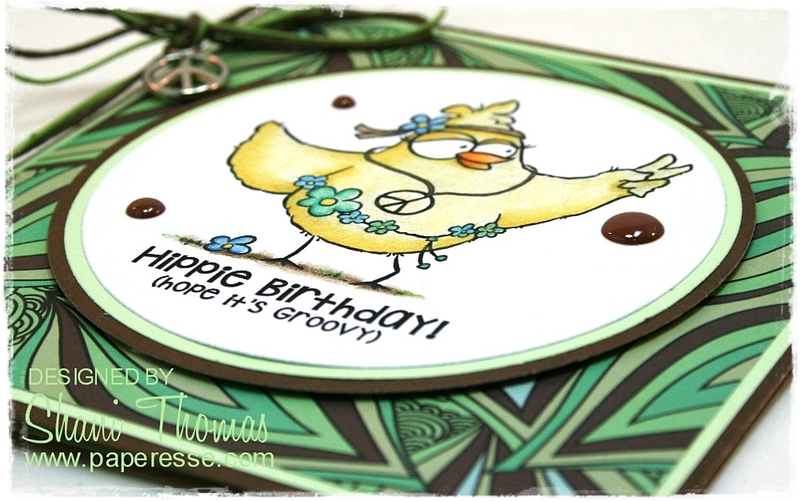 Great use of twine with that peace sign charm! Well done! Thanks so much for joining in the fun at our Double D ‘TWINE’ challenge! Good Luck and we hope you’ll come back often. Ca-ute! 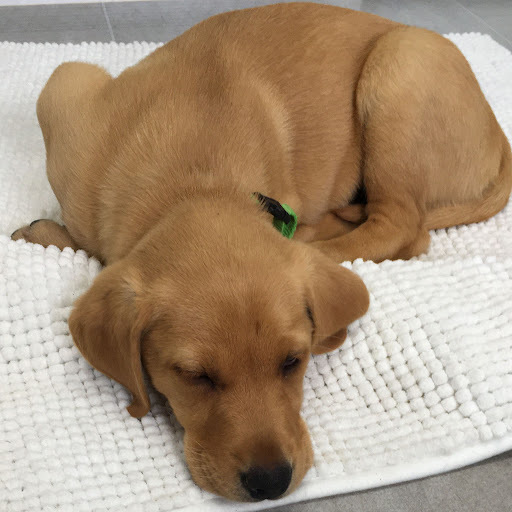 Thanks for joining us at Pause Dream Enjoy Challenges. This card is fun. Lovely papers and colors. Perfect paper for your hippie theme. Cute peace sign charm. What a fabulous and fun hippy chick and I love the retro feel to the whole design. Your cards always make me smile, Shani! Love the sentiment, and that charm too. And those papers are far out!